We who created MeniQ had Meieres disease and we work daily with the disease. We know what the disease means.. Our goal is to help anyone suffering from Meniere and provide a safe treatment without side effects. 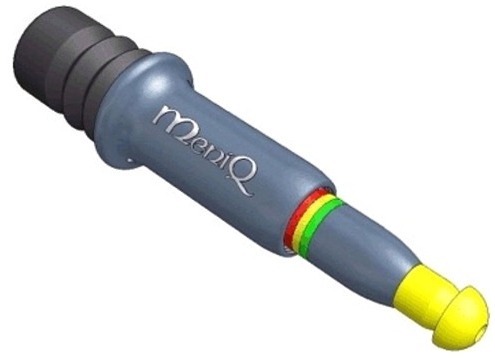 MeniQ was first produced in 1997 and since then it is the further development of MeniQ continuously. Since inception, we have been working closely with patients, physicians and researchers specialized in vertigo, as we have a good knowledge exchange with. A big thanks to all who share their knowledge and contribute to the development of MeniQ.